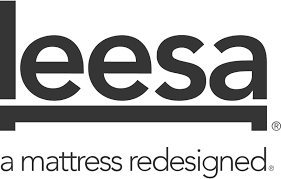 Kwittken (Marketplace Listing) has won the business from Leesa Sleep, an online luxury mattress company as the brands new agency of record (AOR). As part of the assignment, Kwittken will be responsible to amplify the brand, corporate and consumer communications in both the U.S. and Canadian markets. Efforts also include executive visibility, thought leadership, media relations, content marketing and influencer engagement. The agency will also work closely with Leesa’s brand ambassadors, who include Olympians Michael Phelps and Aly Raisman as well as hundreds of others who enjoy the brand’s product line.